An impromptu jam in the toy room at the Faulkner casa. Deacon on vocals, Daddy on ukelele. Deacon decided to start making up songs. I recorded a few of them on my iPhone. Leading church music is different than any other type of music. It is a high calling that requires humility and a servant-attitude. The first goal is always to honor/praise God through the music. The second goal is to help the congregation join in. Church music is not entertainment. 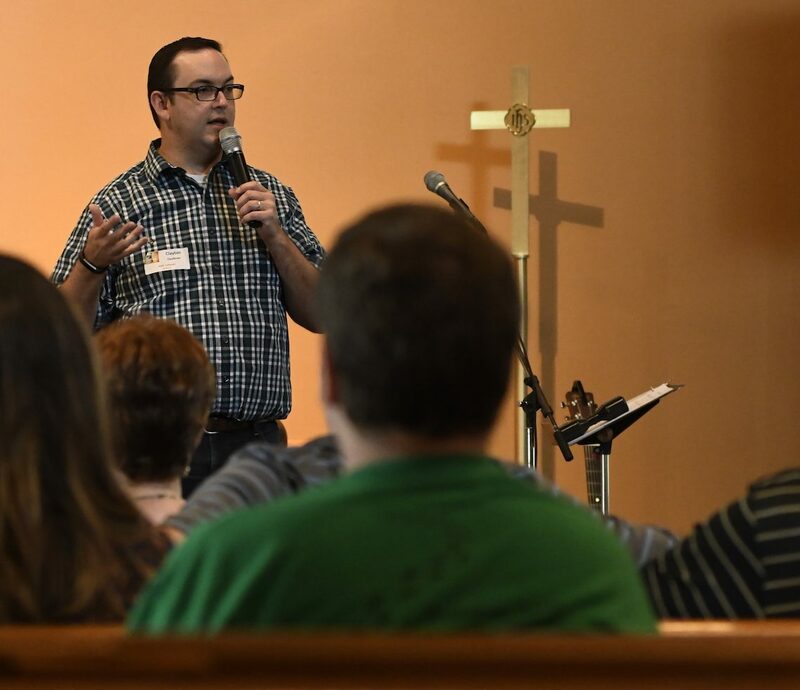 Church music is helping people participate in worship. Encouraging people to participate starts by making sure that the music is done in a way that makes it easy to sing along, and subsequently making it easy for people to express their hearts to God through the music. First we should settle on a definition of what a “hymn” is. For some it’s already a loaded term. But I’d like to boil it down to what actually makes a hymn different than any ole song. 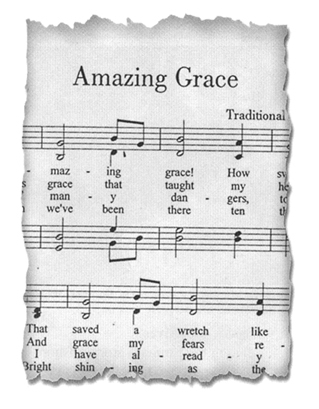 A hymn is a sacred poem addressed to God, intended to be sung. 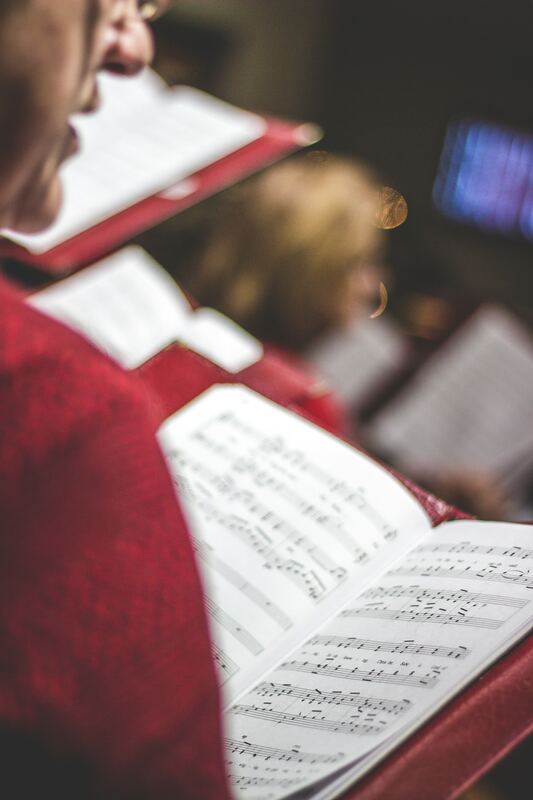 Hymns are sacred – they are set aside for holy purposes, doesn’t mean they’re perfect, they’re just employed for a higher purpose. Hymns are poems – they have a poetical structure, they use poetical devices, they are beautiful language. Hymns are addressed to God – they can be about God, or they can be to God, God can be the subject, or God can be the recipient of the hymn. So now that we know what a hymn is, why do we sing them? Because singing hymns is a Biblical directive. Be filled with the Spirit, addressing one another in psalms and hymns and spiritual songs, singing and making melody to the Lord with your heart, giving thanks always and for everything to God the Father in the name of our Lord Jesus Christ, submitting to one another out of reverence for Christ. Singing hymns is how we are to be filled with the Spirit! Singing hymns is a way to give thanks to God for every blessing we have in Jesus. Singing hymns is also supposed to be a heart response. The physical act of singing doesn’t create worship. It needs to be sung from the heart. Is it possible to worship and glorify God without singing hymns? You bet. Otherwise the mute person wouldn’t be able to worship. But God has a special role for music in worship. Music and worship have been uniquely joined together by God’s design.